Are you planning to buy a used motorcycle? With today’s high prices, investing in a motorcycle can be smart to meet your transportation needs while saving money. If you are planning to buy a motorcycle, consider buying a used motorcycle. A used motorcycle is a better option if you decide to take a break from a car driving this coming season. Without spending too much on purchasing a brand new bike, you can pick up one from used motorcycles for sale. The Bike Buyers will help you take a better decision whether you are buying or selling a used motorcycle. 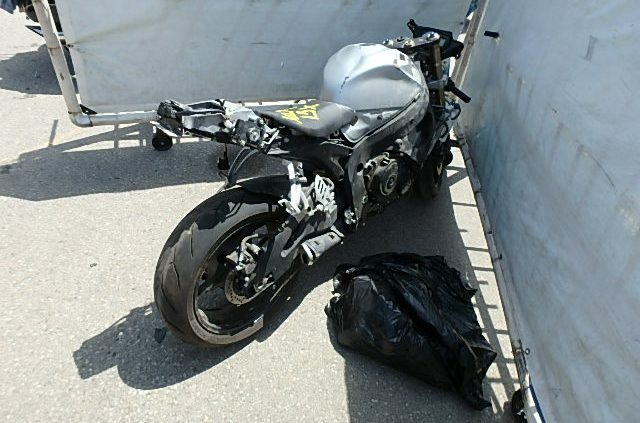 First, let’s talk about why buying a used motorcycle is a good idea. Used motorcycles for sale cost only a small percentage of the price of a new motorcycle. 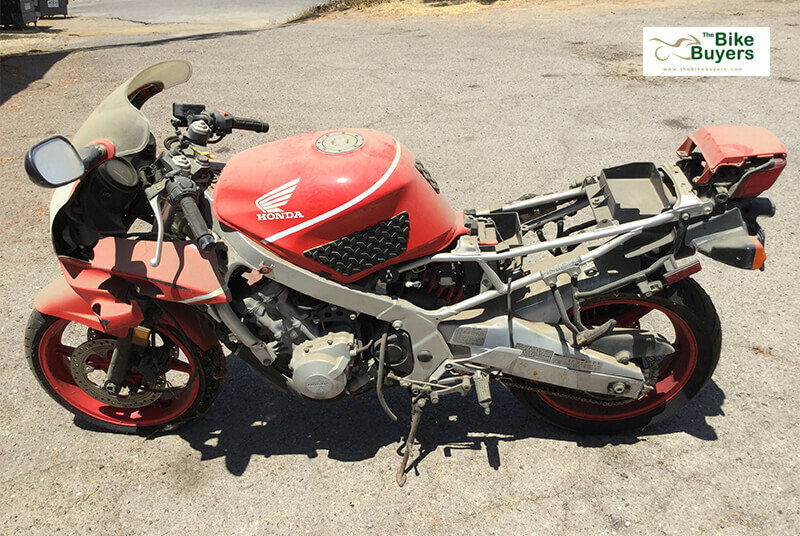 This process doesn’t involve a dealer intervention if you buy from an online salvage motorcycle auction. Used motorcycles are available at reasonable prices so that you won’t have to take a high-interest loan to buy these. With used motorcycles available at such low prices, you won’t mind buying a motorcycle with minor cosmetic issues. If there comes up any issue with your used motorcycle, you will find a lot of suggestions on the Internet. You will get plenty of advice on an oil change, changing the tires, and serious engine repair techniques. Your friends who are riding enthusiasts might provide all the efficient advice you need. Whenever you will need parts for used motorcycle, you will easily find them in the market. If you have the money you can even consider buying two used bikes, one to ride and the other to use for parts. If you can’t afford to buy two motorcycles, you can find cheaper parts at flea markets or online auction sites. The policies of insurance companies may vary, but used motorcycles are often cheaper to insure than new motorcycles. With zero loans, used motorcycle and good credit, some insurance companies will charge as low as a hundred dollars per annum. With such low rates, you can afford accessories like graphics and storage bags to customize your bike. Buying or selling used motorcycles doesn’t involve any rocket science. It depends on how good you are at negotiating the price whether you are selling or buying a used motorcycle. Unless it is your first transaction, you will have a fair idea as to what you are looking for. The wise thing to do is to learn as much as you can about buying or selling a motorcycle beforehand. When you plan to buy a used motorcycle, it will be accompanied by some challenges. These challenges would be in the form of minor or major mechanical issues. You should develop your mechanical skills before buying a motorcycle. Whether you are buying or selling a used motorcycle, you want to strike the best deal. It can only be done with proper research and preparation. To get more information on buying and selling used motorcycles, Contact us. https://secureservercdn.net/104.238.71.97/6nt.328.myftpupload.com/wp-content/uploads/2018/05/117663_04X.jpg?time=1555706713 480 640 Saad Beg https://www.thebikebuyers.com/wp-content/uploads/2016/04/the_bike_buyers_logo-300x138.jpg Saad Beg2019-02-22 21:11:542019-02-22 21:11:54Why should you buy a Used Motorcycle?